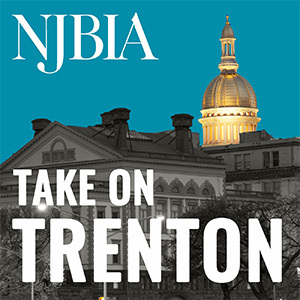 On behalf of our 20,000 members, the New Jersey Business & Industry Association (NJBIA), respectfully Opposes A-2031 / S-1339. These bills requires health insurers, SHBP and SEHBP to provide expanded coverage for behavioral healthcare services. The role of the Commission is particularly important considering that employers continue to cope with rising costs for healthcare coverage. In 2017, the cost of health insurance premiums reached $7,663 for single HMO coverage and $21,911for family coverage in the Northeast, according to the Kaiser/HRET Survey of Employer-Sponsored Health Benefits. The national average for all plans is $6,690 for single coverage and $18,764 for family coverage.